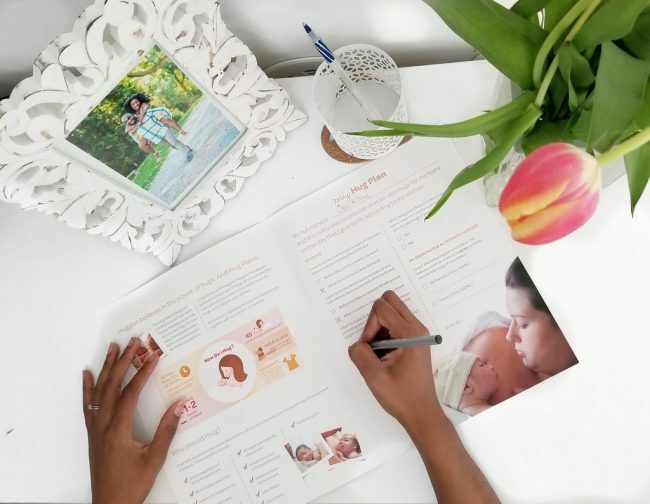 Almost a year ago I introduced the concept of a Hug Plan with Huggies on the blog while my husband and I were planning for the arrival of our baby girl. 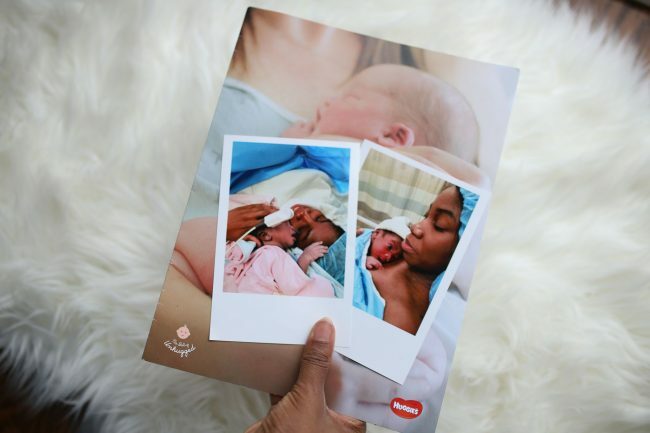 At the time we read about the importance of early skin-to-skin contact with the baby but after going through the first few months, we quickly realized firsthand how truly important skin-to-skin contact is especially right after birth. I heard from many parents that it’s an indescribable feeling when you hold your child for the first time and I can very much attest to that. There’s nothing else like it. What is a Hug Plan? 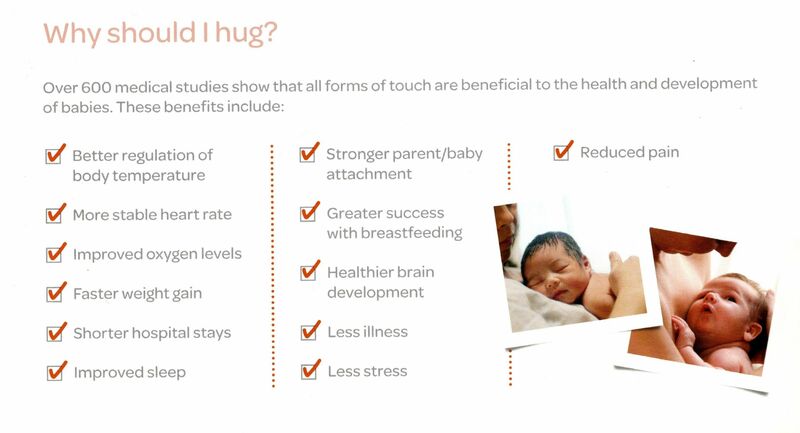 A hug plan is designed to enhance your own birth plan by helping you provide skin-to-skin hugs for your baby immediately. The plan is a tool to help parents make decisions together with their doctor and midwives. With the high emotions and stress of delivery, it helps to have this plan laid out. I described why I love hugging my daughter in another blog post and touched on some personal benefits that I encountered with skin-to-skin contact. According to research there are all kinds of health and developmental benefits for babies. The hug plan was easy to fill out and straight forward and I discussed my wishes with my doctor prior to delivery. The hug plan was helpful in articulating my wishes of being able to see and provide skin-to-skin hugs to my baby as soon as possible and every step of the after-birth process. 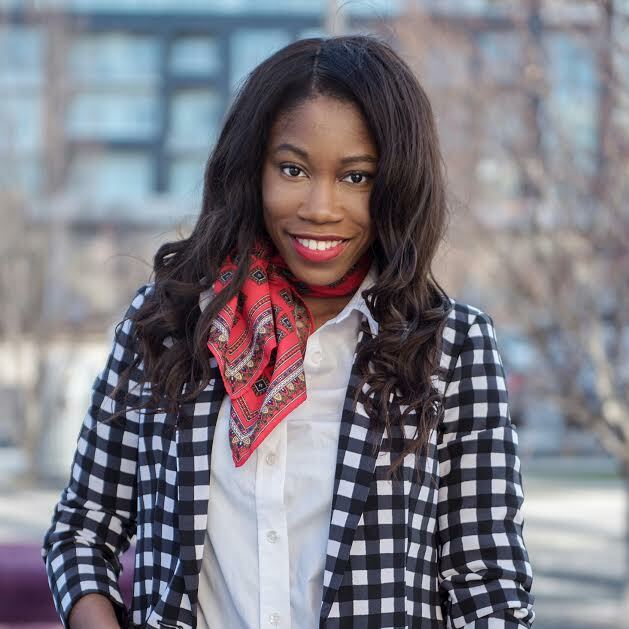 The discussion is important to have prior to delivery because sometimes with the excitement and stress of delivery things don’t always happen as you want them to. I was fortunate that my doctor and hospital were big advocates of skin-to-skin contact and I was never separated from my baby unnecessarily. Although, I had a C-section for medical reasons, I was still able to practice skin-to-skin with Shaelyn following the delivery and even while being transferred to the ward. Honestly, I was super tired but glad for being able to enjoy that moment. Even after almost 10 months, I continue to provide as many hugs as I can to my daughter and will continue to as long as she will let me. If you’re preparing for birth, create your own hug plan, please visit the Huggies®No Baby Unhugged site. How did you feel hugging your baby for the first time? *This post has been sponsored in partnership with Huggies® but all the opinions expressed are my own.